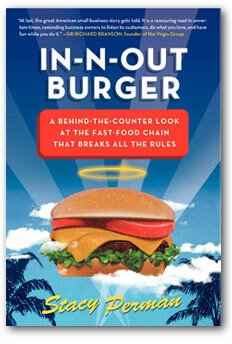 Perman does a great job of giving an insider view into the cult-like chain that is In-N-Out. It is a fascinating story of a family with a great and simple vision who never compromised or acted outside of their core competencies and values. This entry was posted in Books and tagged In-N-Out, Stacy Perman on May 4, 2015 by Blas.